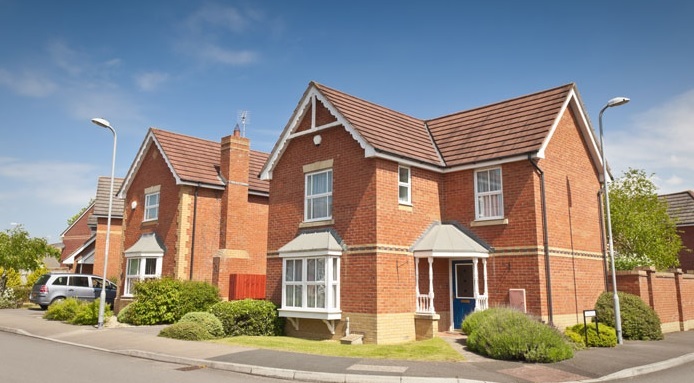 People ask for a Measured Survey on their property when they need to submit a planning application to the planning authorities or land registry. Other cases is if you are planning to refurbish your property or just an extension. Sometimes this is a project where an Architect is involved. We recommend that you seek advice from an Architect before you appoint a Surveyor as requirements can differ from project to project. That's why we work closely with Architects, Designers and Engineers to make sure that what we price and offer is exactly what is needed for the project, so you can rest assured that you are not paying for anything you don't need. 1. Floor Plans: as the name suggests, these plans will show the building floors with structural and non-structural details as: doors, windows, columns, beams, staircases, levels, internal walls, fixed furniture, etc. The level of detail can be tailored depending on the requirements. 2. Elevations: these will show the building facade on a 2D plan. These can include details as: windows, doors, downpipes, roof slopes, chimneys, etc. They are created separately for each face of the building and usually includes details from adjacent buildings. 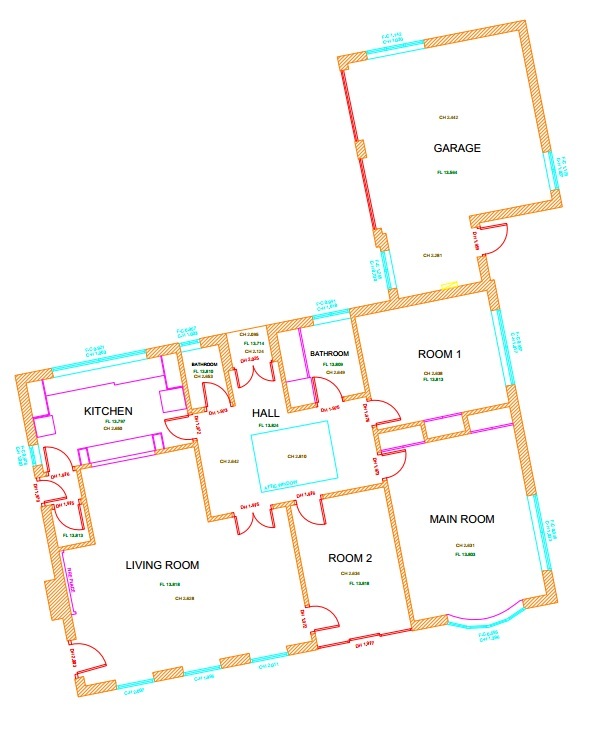 Elevations are especially important when building an extension or for right of light assessment. 3. Sections: after we have surveyed the property we can create "slices" through the building. They can be cross or long sections. Generally the line of the section will cut through the staircase if this is present. Details can include walls, staircase, doors, windows, ceiling height, etc. 4. Topographical Survey/Land Survey/Site Plan: this will create a plan that is external of the building and within the property boundaries. The plan will show the building line with ridge and eve heights and all man made and natural elements: inspection covers, walls, change of surface, trees, etc. 6. 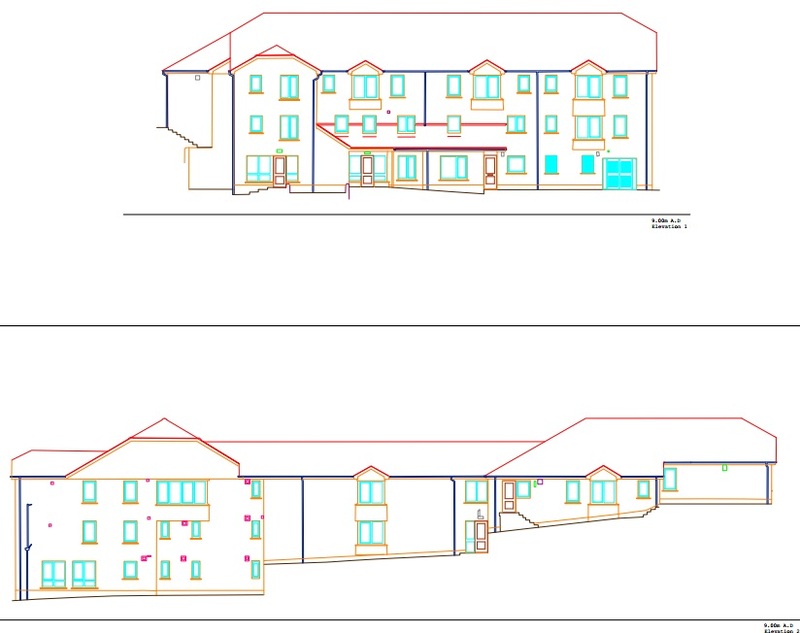 BIM/Revit Model: we can create a fully 3D model of the whole property using Revit. We are asked quite often how much will a Measured Survey cost, without any details. As you can see from the above, there are a lot of services and details that can be included or not. For a best estimate we will require a location, approximate property size and if you know the scope of works. If you are not sure give us a call and we'll be happy to give you advice on what you might need and what not. 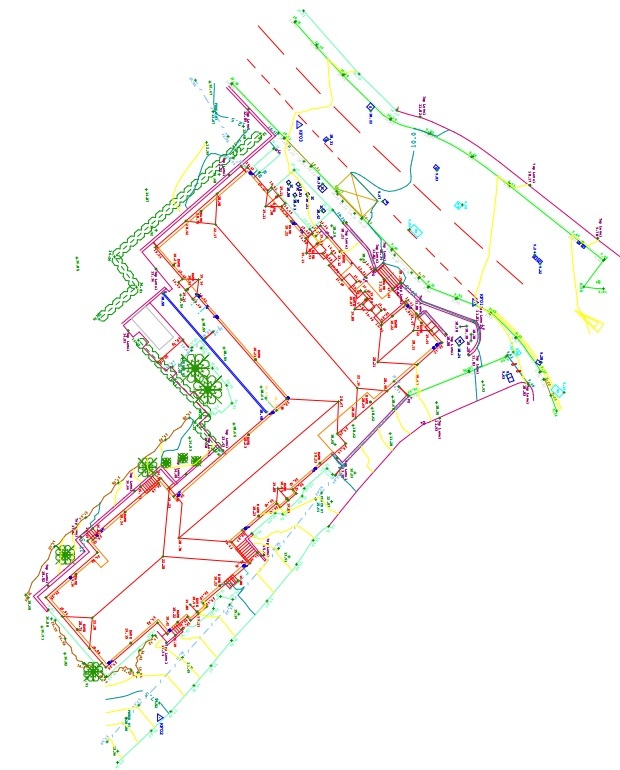 For our surveys we use Leica Total Stations and 3D Laser Scanners. By using the latter we are able to survey quickly with high precision, therefore we are minimising the disturbance in your property. Be aware of misleading Surveyors that offer cheap services! To achieve high quality and precise surveys, expensive equipment is required. Often people employ cheap Surveyors only to find later that they need to redo the survey as it has no use for the Architect or it's not suitable for planning applications.